Our annual raffle is back for 2017 aiming to raise £20,000 to help protect our oceans and beaches from pollution and marine litter! The top prize for 2017 is a massive £2,000 to spend online with surf forecasters Magicseaweed! 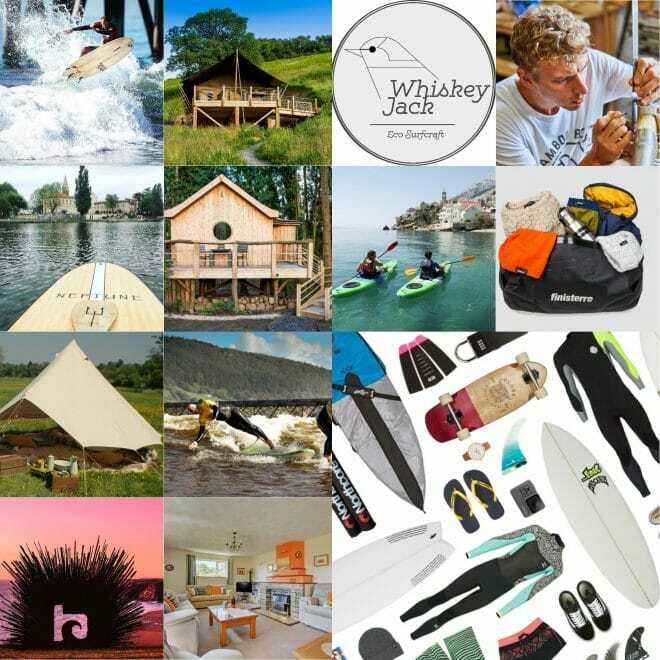 There are 12 other prizes including a Firewire Longboard, a build your own bamboo bike kit, and a stay at Surf Snowdonia! Check out all the prizes here and purchase tickets here! Not only can you enter the main raffle, but there are 3 prizes for the 3 lucky people who sell the most tickets! 1st prize for the person who sells the most tickets is a Firewire Shortboard! In 2016, 19,491 of you joined 946 beach cleans across the UK removing 64 tonnes of marine litter from our beaches – that’s 2 ½ beach cleans every day of the year! Our Regional Reps programme expanded from 75 to 125 each of who house a Beach Clean Box. Every penny raised will go towards Surfers Against Sewage’s ongoing campaigns & education projects protecting UK waves, oceans and beaches. If you are interested in buying or selling raffle tickets please contact Katie on 01872 553001 or [email protected] or you can buy tickets online. « WELCOME TO OCEAN SCHOOL!! !